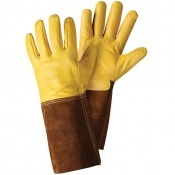 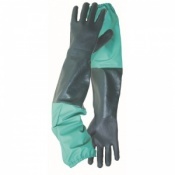 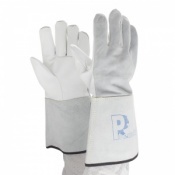 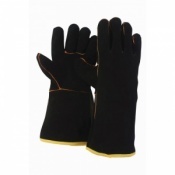 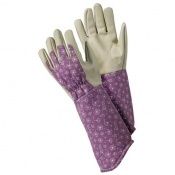 The range of Gardening Gauntlets are ideal for providing protection from water, rain, and even ponds when gardening. 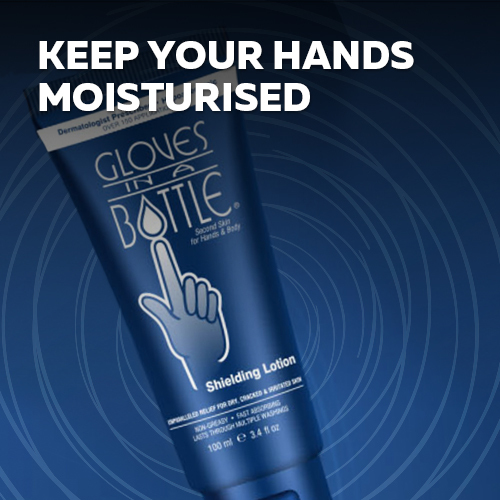 They allow you to remain dry and protected while also providing a range of benefits, including dexterity and enhanced grip. 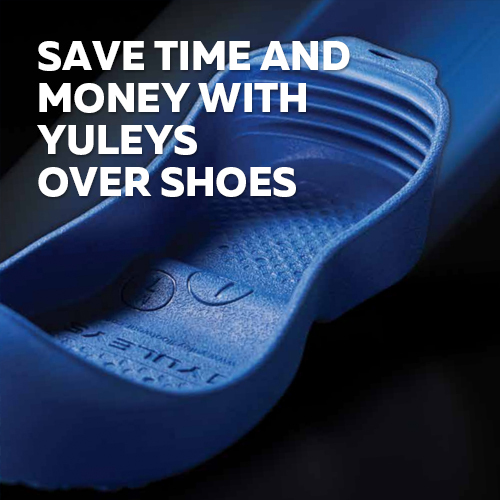 For more information, please contact us on 020 7501 1104 or via the Contact Us page.